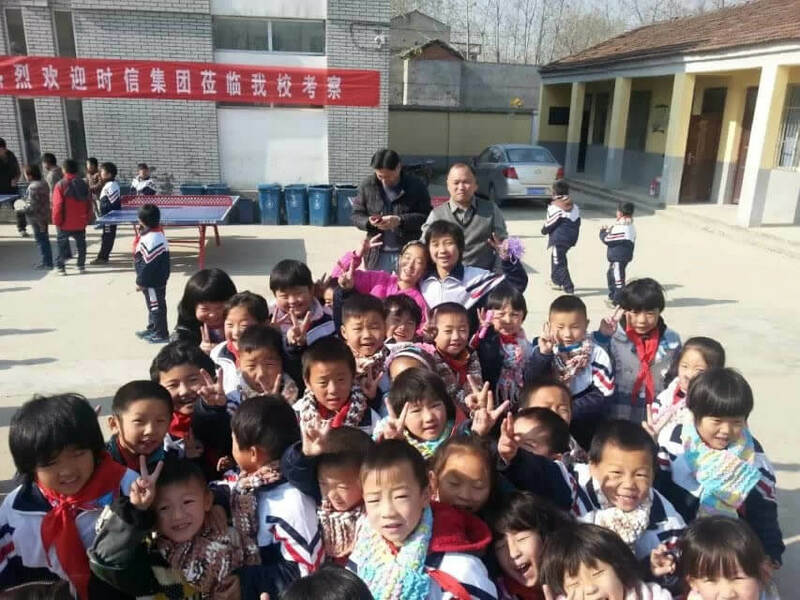 Since 1999, Season Group has been dedicated to supporting orphans and children from broken homes in China. To date we have sponsored nearly 70 children and our financial support has helped in many ways, including early year’s education and support with basic needs. Over this time we have taken great pride in seeing them flourish and progress to higher education and are delighted that a number will soon to be graduating as doctors, engineers and teachers. Season Group is also responsible for funding the build of two new schools in rural China which provide much needed education for 500 students. We were fortunate enough to be able to select the two locations in areas of financial hardship and now encourage students we have been able to sponsor to work as teachers in our new schools. Alongside our work with children and young people, we also support the elderly. In 2012, we established an ‘Elderly Care Service Development Fund’ with HKSKH Lady MacLehose Centre and HKSKH Crown of Thorns Church in Hong Kong. The fund provides a wide range of services for over 55’s who live alone in Tai Wo Hau, Tsuen Wan and Kwai Chung, especially those suffering with long-term illnesses. Our fund has been put to good use recruiting volunteers and professional aid workers to provide support. It has also funded organized activities including tours to HK, birthday parties, exercise groups and health information talks to help improve their quality of life.